Invitrogen Corporation develops, manufactures, and markets products used in the discovery of new drugs, including biochemical and cell-based assays and compound screening services. Their products are principally used in molecular biology, cellular biology and protein analysis. 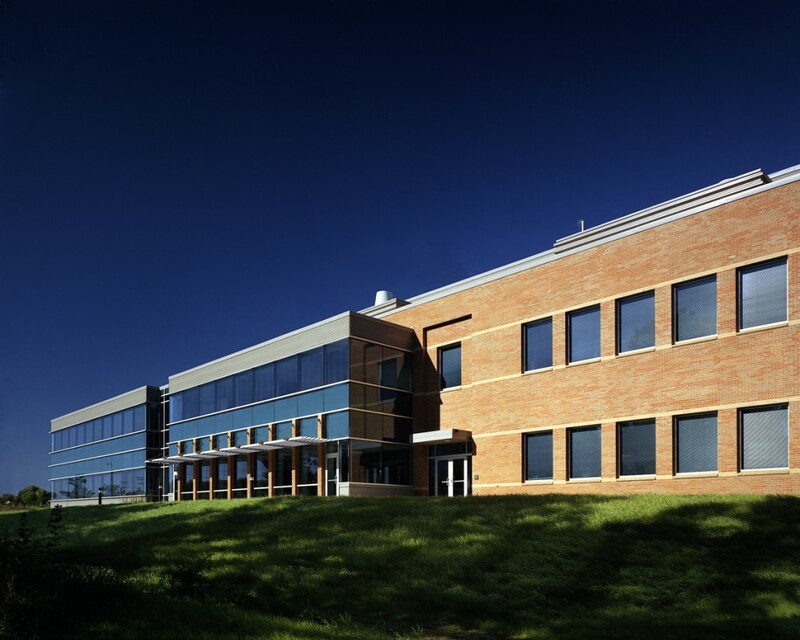 Established in 1992, Invitrogen was one of Madison’s first biotech success stories. 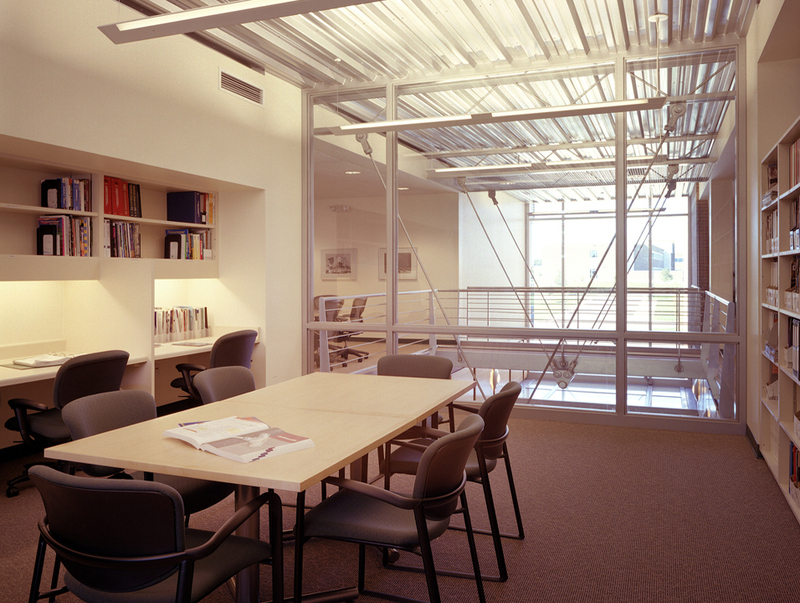 In 2001, their new 52,000 sf corporate headquarters, designed by Potter Lawson, was completed. The new facility consists of two stories of research lab, manufacturing lab, dispensing, shipping and support space. 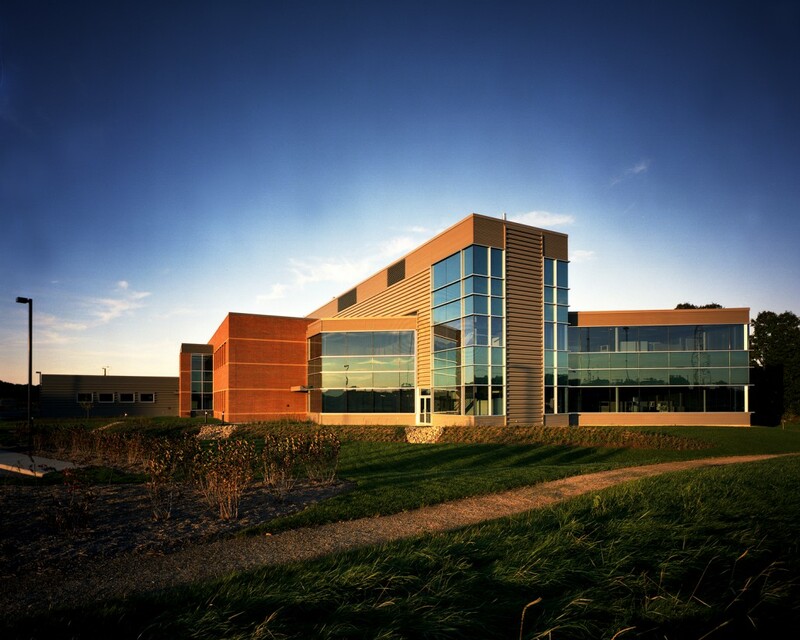 Because of their growing need for space, Invitrogen decided to expand the facility by adding an additional 86,000 sf, which was completed in 2003.